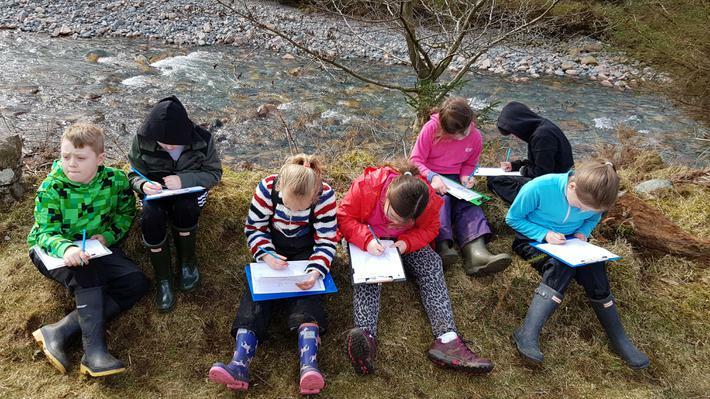 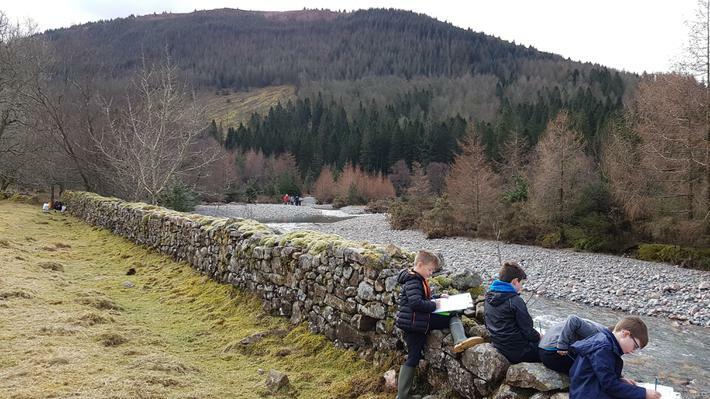 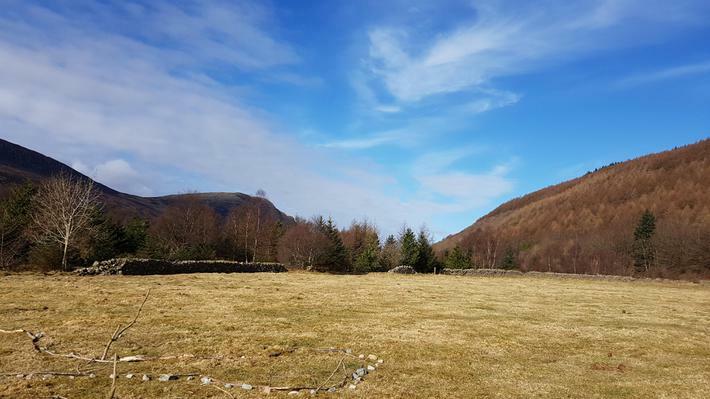 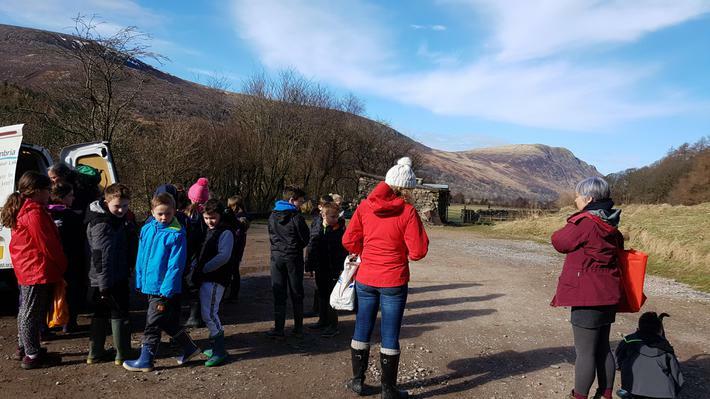 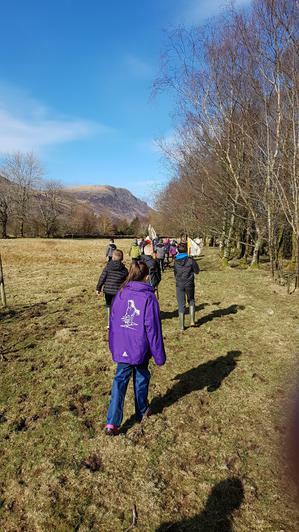 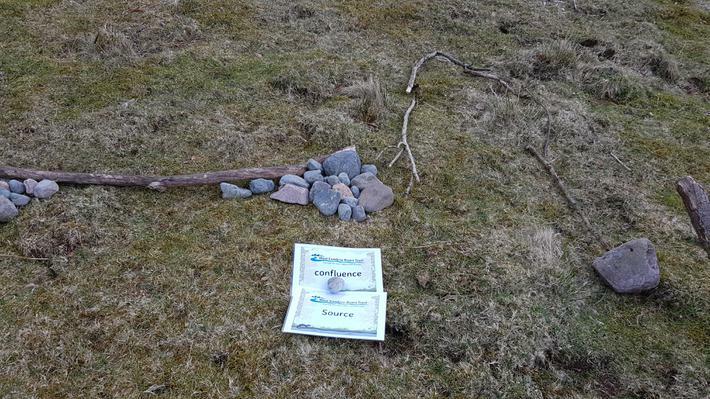 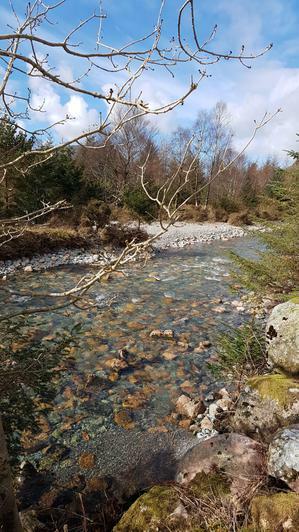 In March, P4 had the fantastic opportunity to visit Ennerdale Water and learn about the different geological features of a river with an expert from The West Cumbria Rivers Trust. 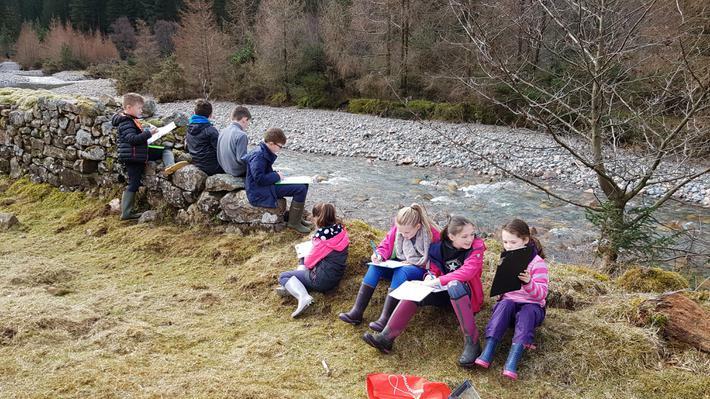 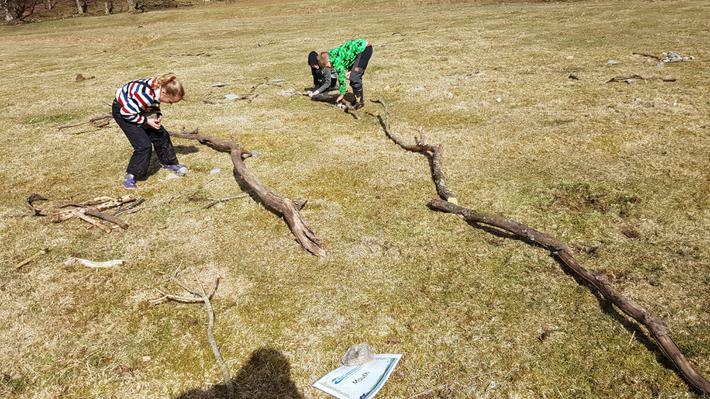 There were several different activities which included a treasure hunt, searching in the river for various different species (and what they could tell us about the general health of the water supply) and creating accurate diagrams of the river. 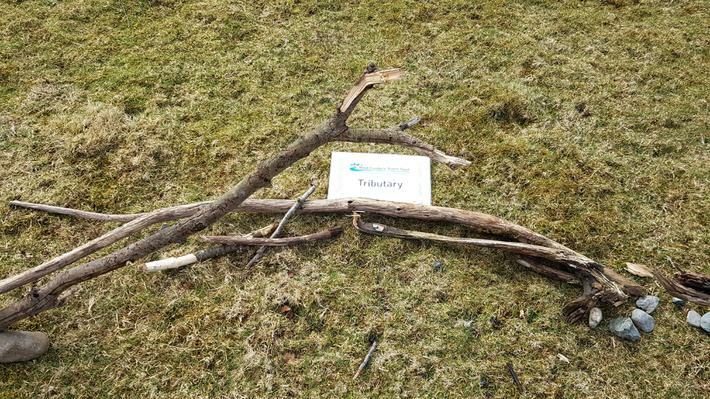 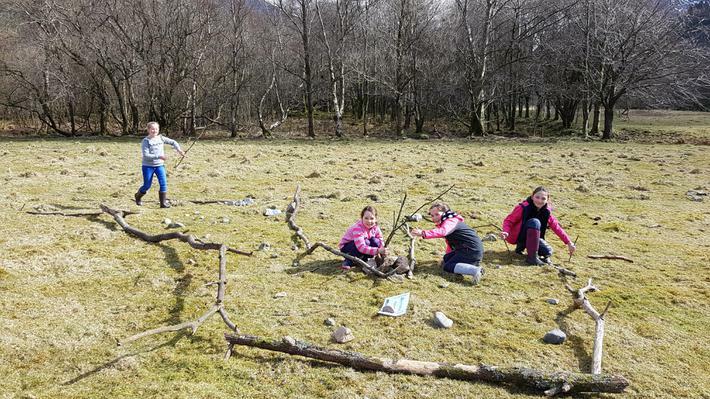 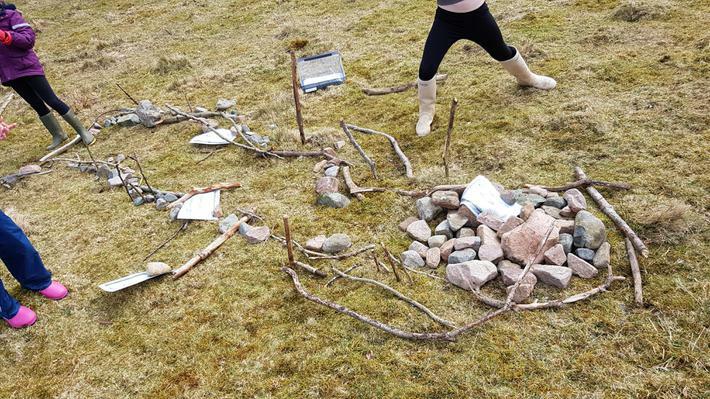 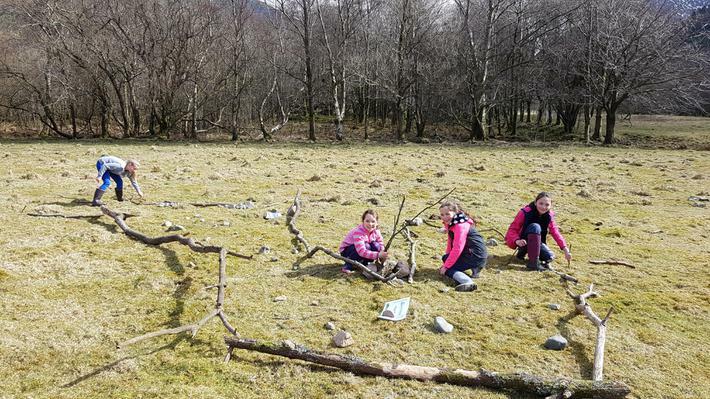 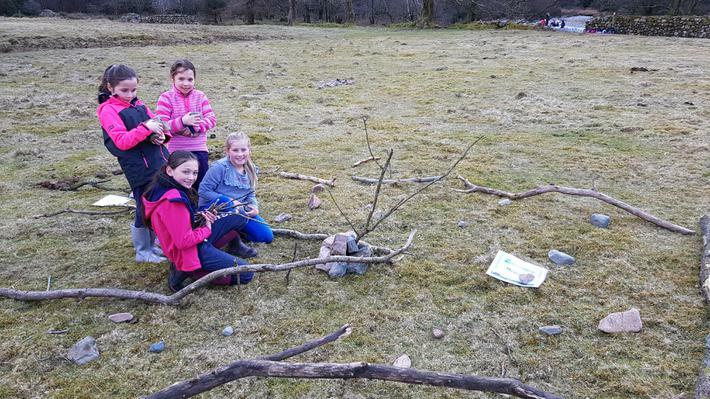 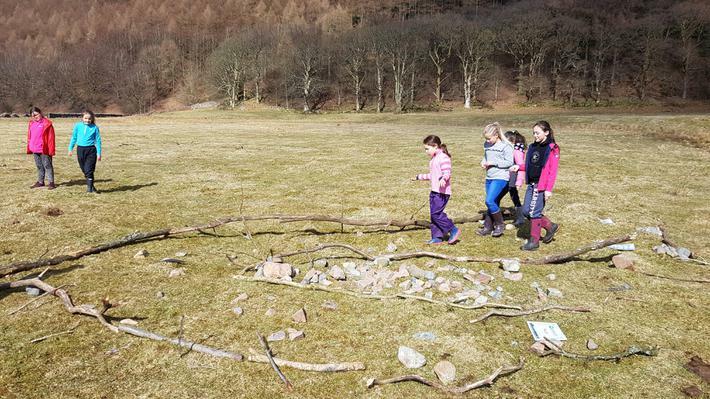 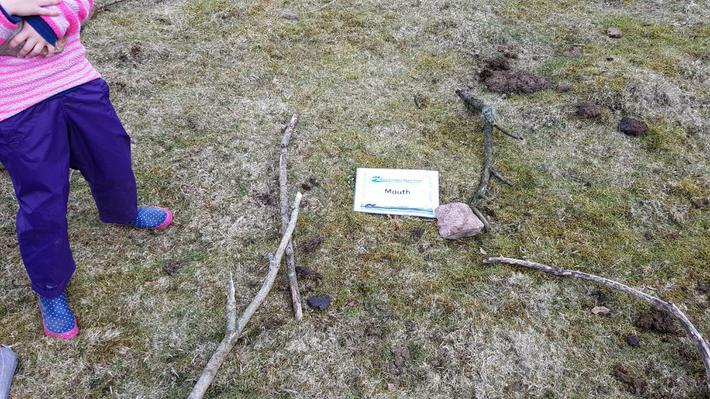 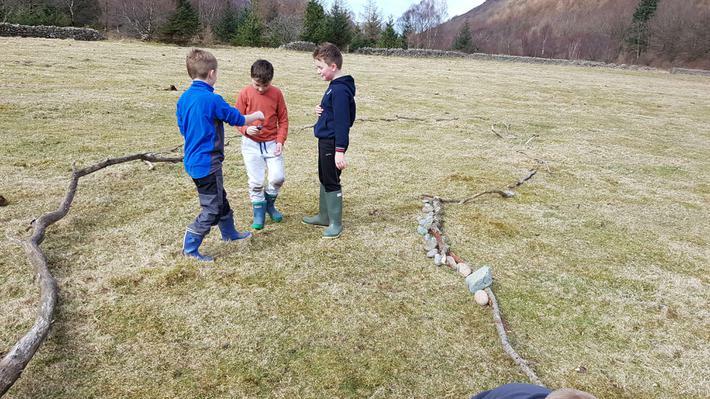 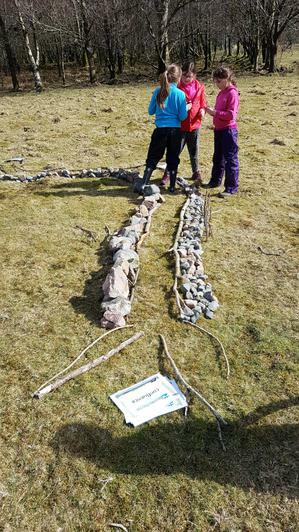 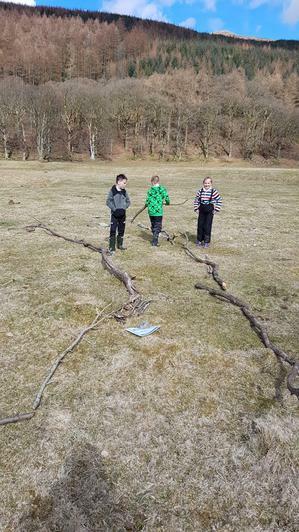 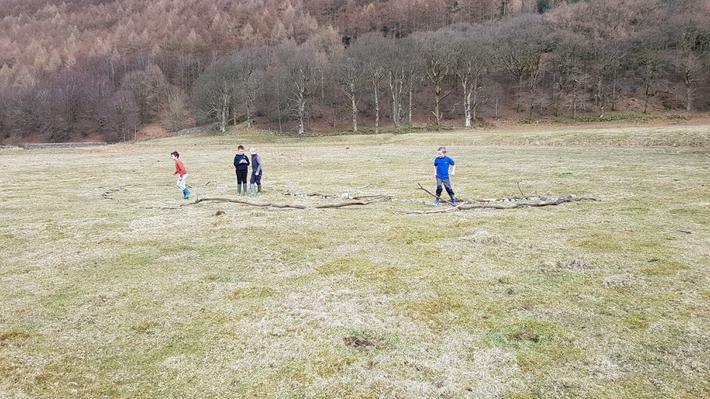 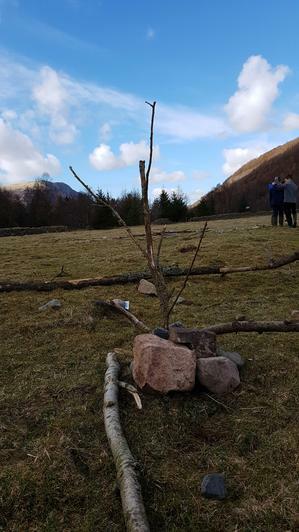 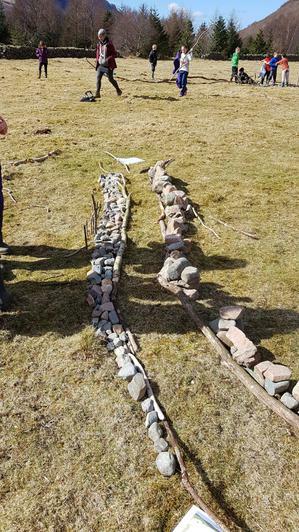 The children also created artistic representations of the river out of sticks and rocks and labelled the constituent parts with the correct geological vocabulary! 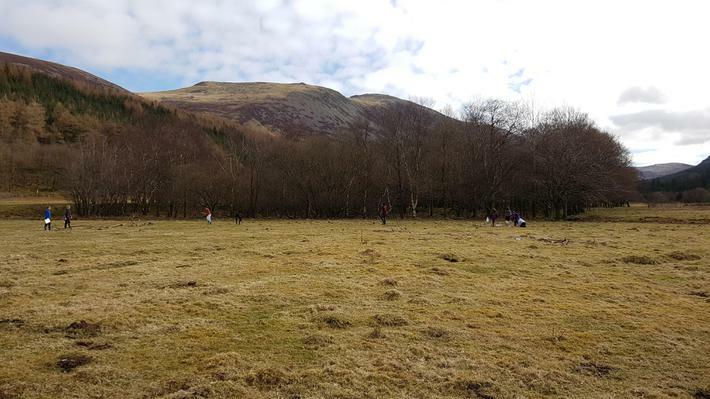 We had a lovely picnic and enjoyed the fabulous weather and beautiful surroundings. 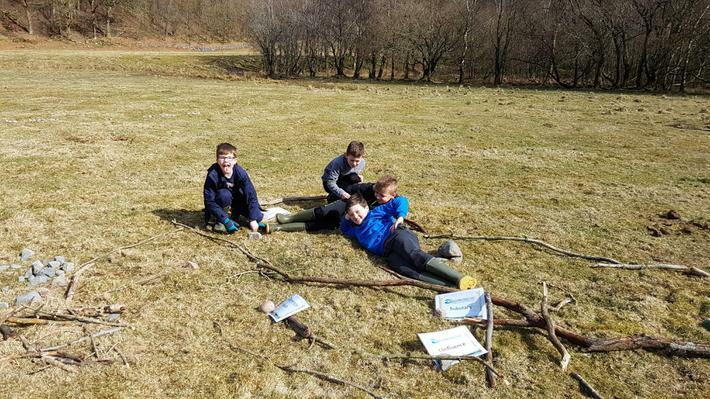 A fun and very interesting day was had by all!